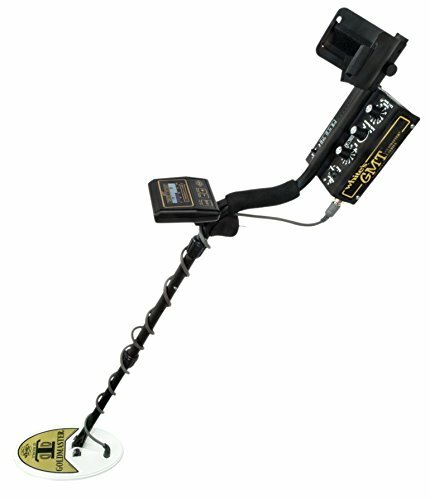 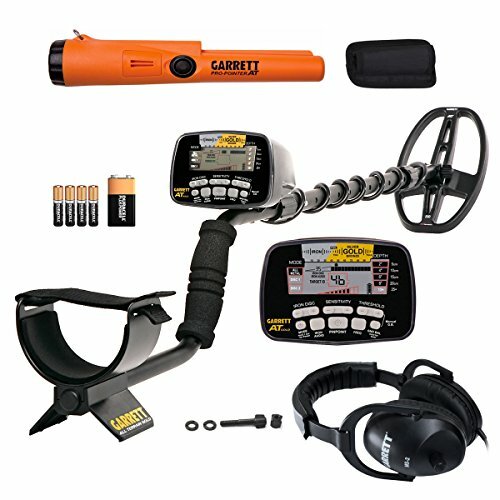 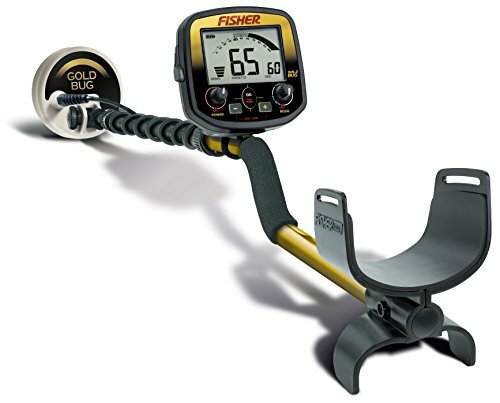 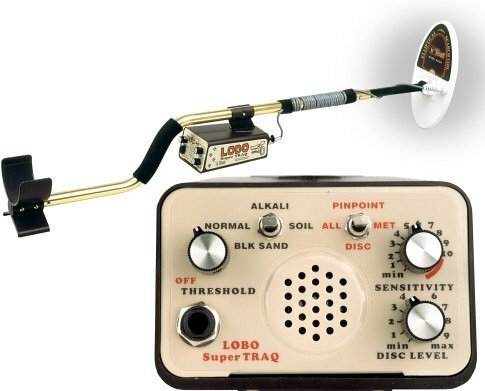 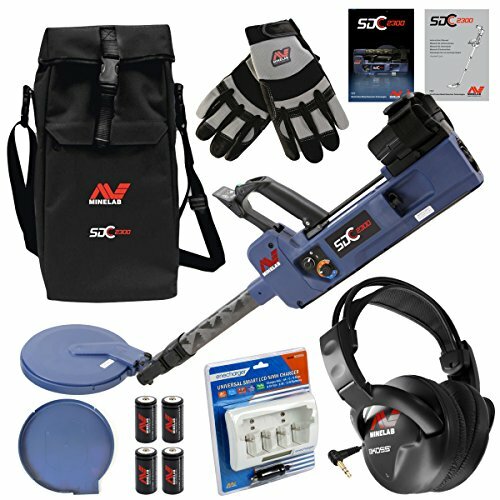 May i know from your good office’s if you have minelab sdc 2300 gold metal detector in stock for sale. 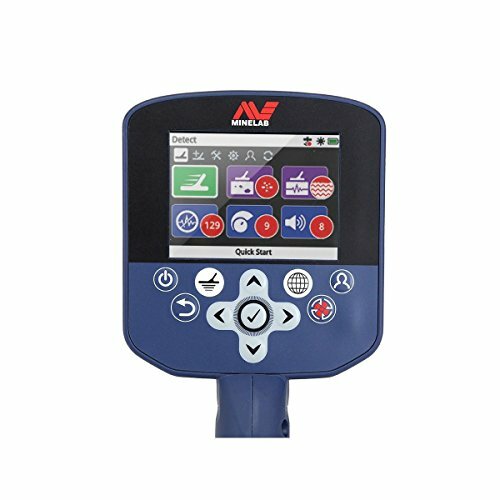 Unfortunately, at the moment, we don’t stock any of these detectors, we simply refer you to the best price at the time for them. 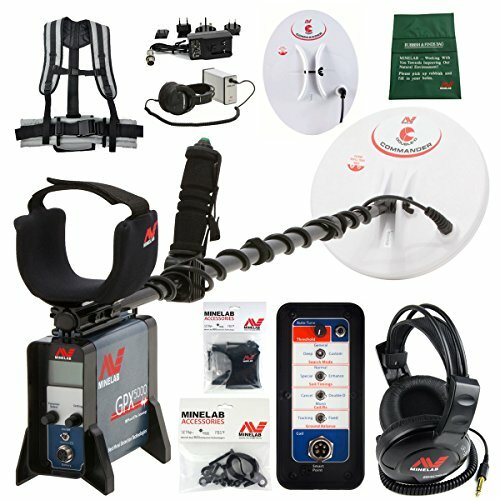 One day we hope to launch a store, but for now, we are just a website aimed at helping people get into the hobby.